Hello loves, how did your Thursday went? In a few days we'll be saying goodbye to 2016. 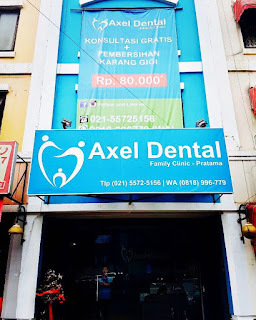 How fast did time flies talking of which I'll be introducing a new dental care clinic in Serpong area its called Aexl Dental. If you're a resident in Serpong you may have passed through it several times cause it's location is very easy to be found as it's in the Ruko area close to WTC serpong. 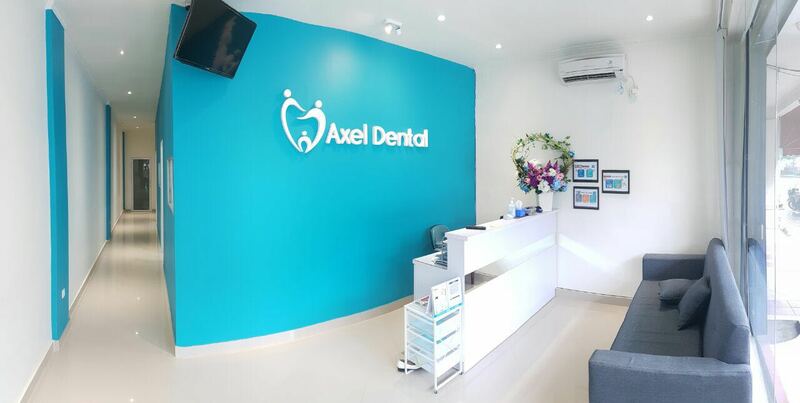 Axel Dental is a family dental clinic that cater to different dental care treatments with very affordable and competitive prices. 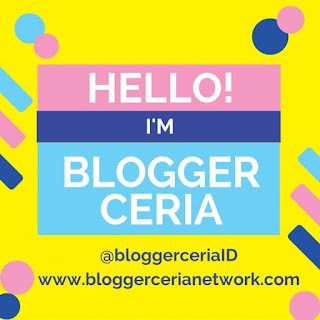 The clinic itself has a modern and very cozy design, It is located at Serpong, Gading Serpong, BSD City you can check out the address detail at the end of this post. 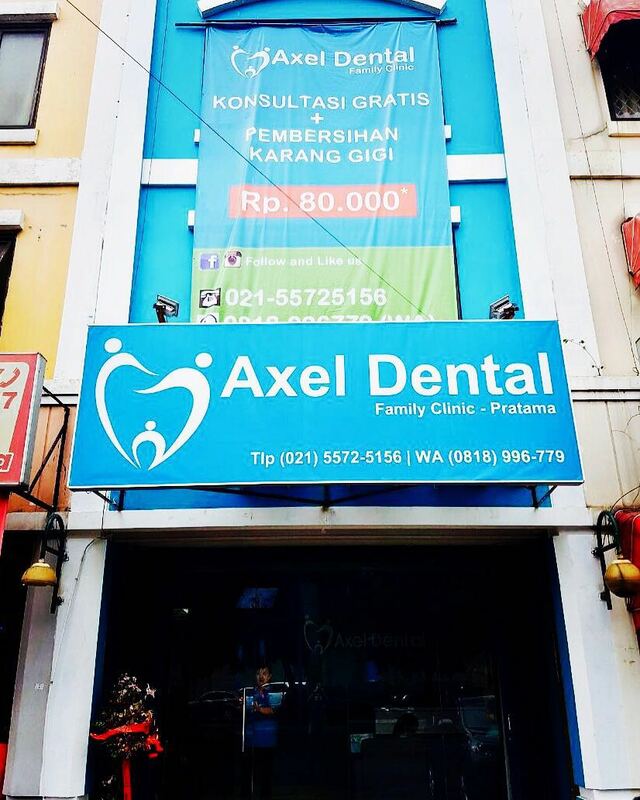 I was invited by Axel Dental to get teeth cleansing treatment in order to get rid of plaques. Well before my wisdom teeth surgery I can hardly remember when was my last time going to a dentist, which is actually bad because it is highly recommended to go get your teeth check every 3 to 6 months to make sure that your teeth are in their best conditions and to avoid any unwanted tooth ache or dental illness. I just am very lazy to hassle to meet doctors or dentist when I don't find any complaints or anything uncomfortable but I stick to the idea that a healthy dental care starts at home by maintaining a proper dental care like brushing your teeth and so. Cleansing teeth plaque is very important because plaque is one of the main cause that causes tooth decay and even tooth loss in adults teeth. So make sure you get them cleaned out if you find them visible on your teeth. Prevention is always better that's why dental visit is recommended every 3 to 6 months. Now let me share my experience at Axel Dental, once I came the nurse greeted me and asked me to fill in the patient data records then I was escorted into the room. It was very spacious and clean and the doctor and nurse are very friendly. He checked my teeth first and found out that my teeth doesn't have much plaque and the condition of it is all good. I'm beyond happy to hear this news because as someone who has been very insecure about her teeth especially since they're not very beautifully align so it would be a total nightmare to know that it's in a bad condition. Well at least it didn't happen, I glad to hear that my teeth condition are all healthy and well. SO only minor cleansing was done and it only took a few minutes to finish. All quick and easy! 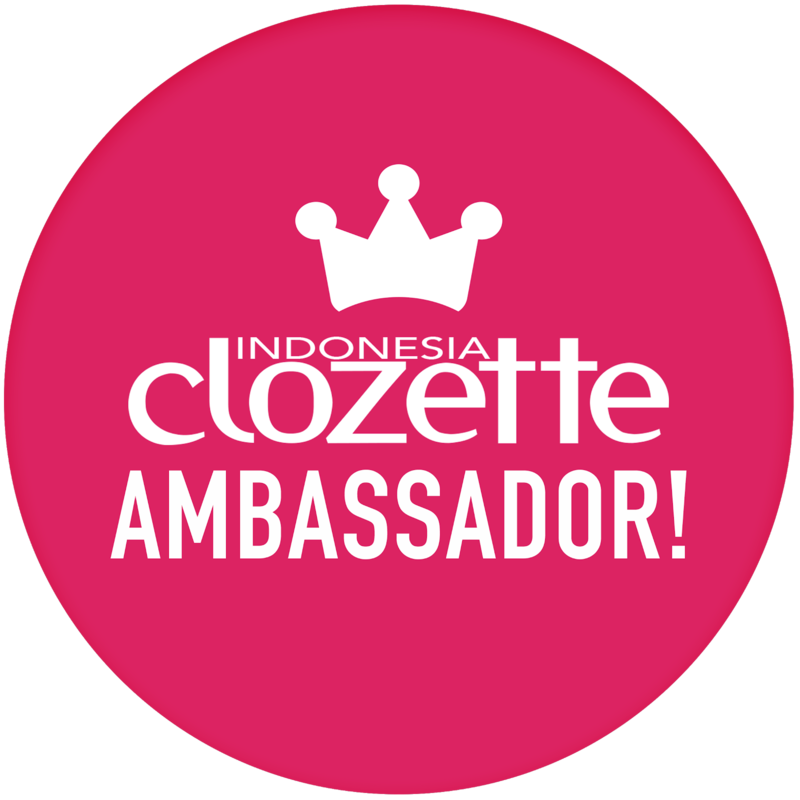 They are now having a very special promotion of consultation + plaque cleaning for Rp. 80.000 only!! 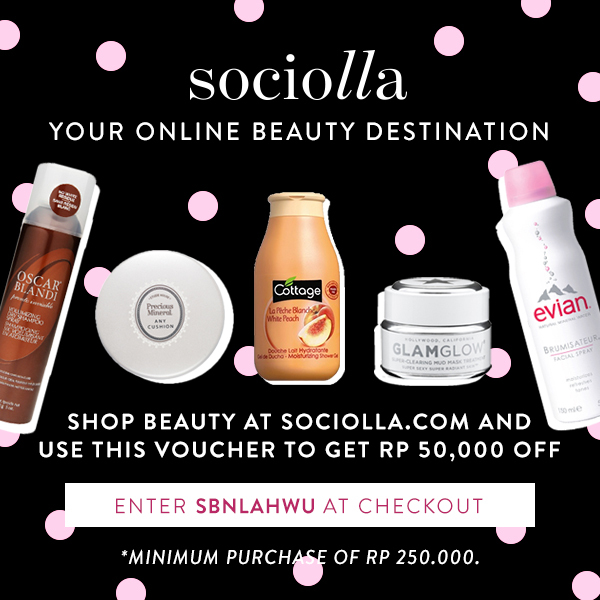 That is super cheap, don't miss out this offer cause it only last till 31 Dec 2016.